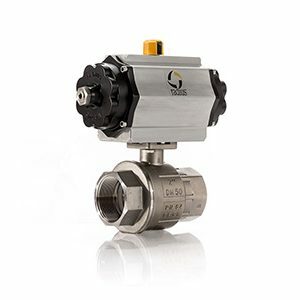 The Triad series 22D is a direct actuator mounted full port ball valve. The unique seal design of the 22D provides an effective bubble tight seal throughout the entire pressure rating while requiring very little operating torque. 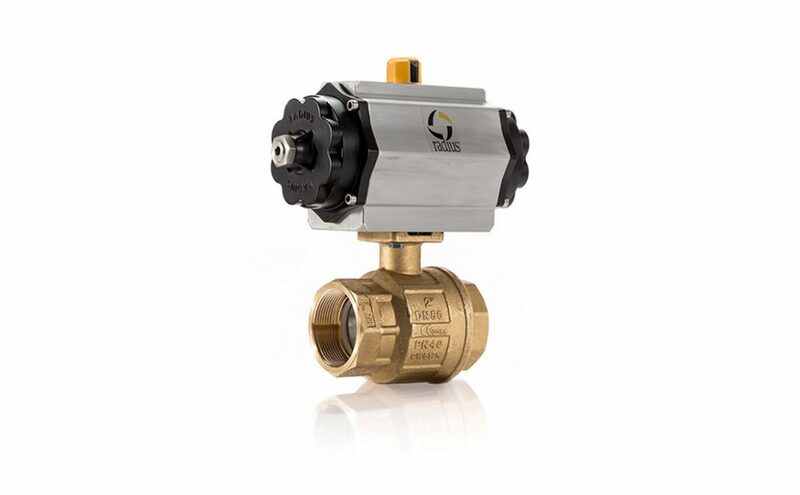 The low operating torque and the direct mount feature provides for a very economical electric or pneumatic automated full port ball valve.